Would it help if, when engaged with a potential prospect, your sales people understood and could execute a sales process, aligned with how companies buy high technology products; a repeatable systematic sales process that they could follow to take a prospect from interest development to closure, so that your company could begin to eliminate or minimize those losses to the competition and “No Decision Inc.”? In our sales training workshops, your salespeople will learn the core concepts of CustomerCentric Selling® to better understand how your sales process should align with your buyer, which will not only help you improve sales performance, but will also help you achieve real results. 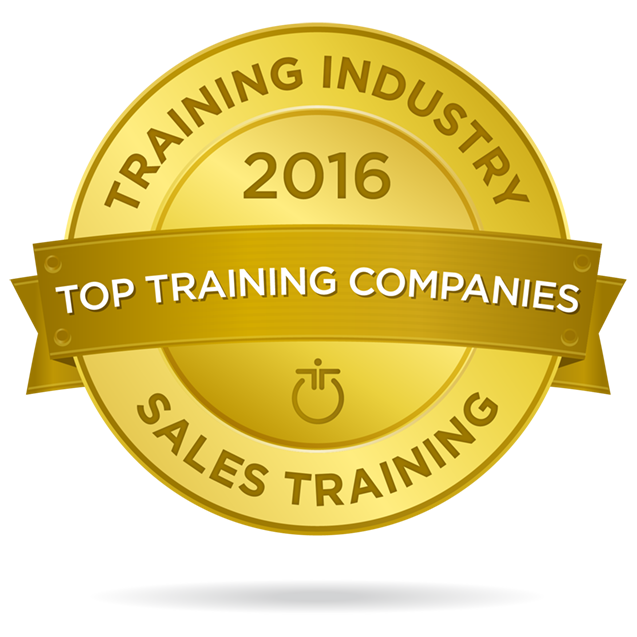 Our three and a half day instructor-led sales training workshop are delivered publicly and to individual organizations. Content can be customized to reflect your company’s specific product/service offering and markets. In addition to attending lectures to understand the “how and why”, your salespeople will be required to practice their selling skills in three (3) in-class labs, seven (7) role-plays with their CustomerCentric Selling® coach and in their evening group Case Study assignment. The Case Study assignment (team size: 4 – 6 participants) focuses on improving the probability of success in a large “live” opportunity. The participants have the opportunity to form or fine-tune specific strategies on how to better handle an existing large opportunity using CustomerCentric Selling® tactics and tools. The evening work culminates with a presentation to the entire group on the final day of the workshop. This item alone has resulted in an immediate return of the program costs for many companies. 8:45-10:00 a.m. CASE STUDY LAB: Use the case study Solution Development Prompter® (SDP®) to role play and then work with team and coaches to further scrub the SDP®. Sales executives, managers and representative. Anyone within the organization who interacts with prospects/customer or supports the sales function. Ideally suited for marketing, pre-sales consultants and post-sales support personnel.